Out of 12 fights there were only two stoppages at UFC Fight Night 36 Saturday night in Jargua do Sul, Brazil. That’s two events in a row for the UFC that have resulted in 10 decisions. Regardless of that fact, the main card was entertaining and the UFC implemented their new performance bonus structure. UFC Fight Night 36 takes place this evening at Arena Jaragua in Jaragua do Sul, Santa Catarina, Brazil. Headlining the card is a four-man middleweight tournament of sorts between Lyoto Machida and Gegard Mousasi in the main event, and Francis Carmont vs. Ronaldo “Jacare” Souza in the co-main event. 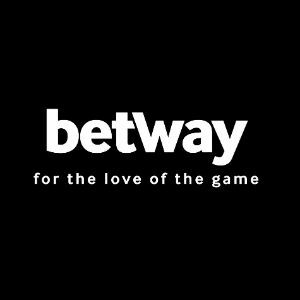 ProMMAnow.com will provide LIVE results for the entire card and LIVE play-by-play commentary for the main card which will air live on FOX Sports 1 starting at 10:30 p.m. ET. The prelims will stream live online on UFC Fight Pass starting at 7:30 p.m.
UFC Fight Night 36 takes place Saturday, Feb. 15, in Jaragua do Sul, Brazil. Headlining the card is a middleweight match-up between Gegard Mousasi and Lyoto Machida. In the co-main event, Jacare Souza takes on Francis Carmont. The ProMMAnow.com crew gives their thoughts and predictions for each of the main card bouts. 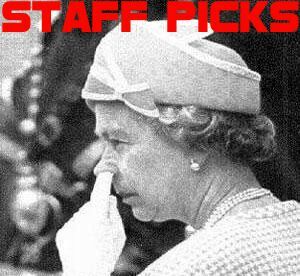 Take a look at our picks then sound off with yours in the comments section. The UFC Fight Night 30 event will take place in Manchester, England, at the Phones 4u Arena on Saturday night. It will be headlined by a middleweight scrap between former UFC light heavyweight champion Lyoto Machida and middleweight contender Mark Munoz. 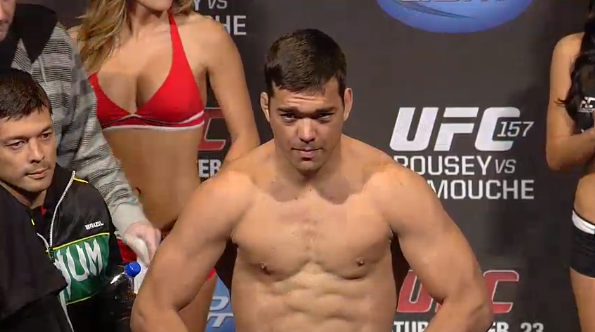 It will mark Machida’s middleweight debut as well as his first fight in the United Kingdom. UFC officials have announced that Andy Ogle has been pulled from his UFC on FOX Sports 1 fight against Conor McGregor due to a staph infection. 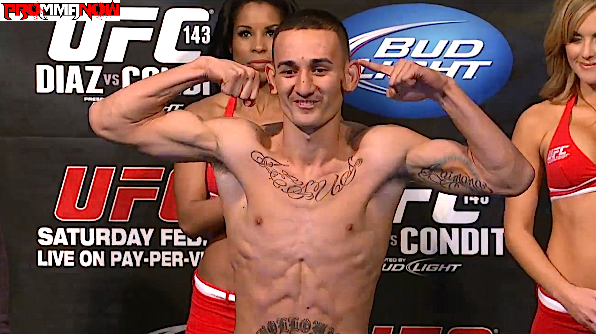 However, Max Holloway has agreed to step in and face McGregor on short notice. UFC officials have finalized the UFC on FOX Sports 1: Shogun vs. Sonnen event that’s set for August 17 at the TD Garden Arena in Boston, Massachusetts. The event will be headlined by the light heavyweight fight between former champion Mauricio “Shogun” Rua and former title contender Chael Sonnen. 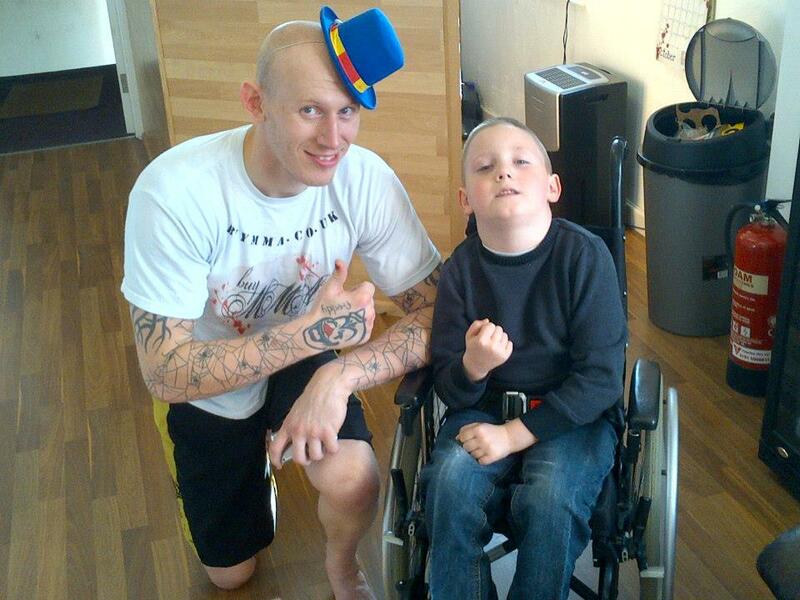 The fight scene in the North East of England and various British MMA fighters have joined forces to help raise £55,000 needed to send seven-year-old Cain Burns, who has Cerebral pausy to the USA for a life changing operation. The UFC announced today that UFC Nottingham will be headlined by a heavyweight fight between up and comers Stefan Struve and Stipe Miocic. 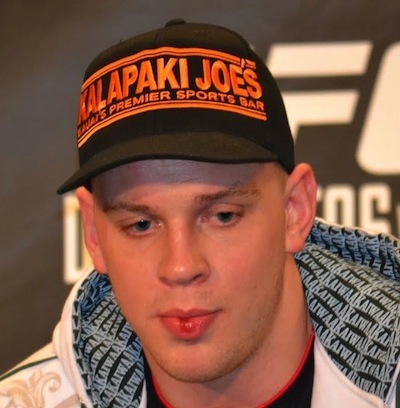 Both fighters are coming off wins at UFC 146 last month and look to climb up the heavyweight ladder. ProMMAnow.com UK reporter Jay Cee talks with British lightweight Andy Ogle about his time on The Ultimate Fighter Live and his upcoming fight with Akira Corassani on the UFC’s Nottingham card in September.